Great property on Main St. with numerous business possibilities. 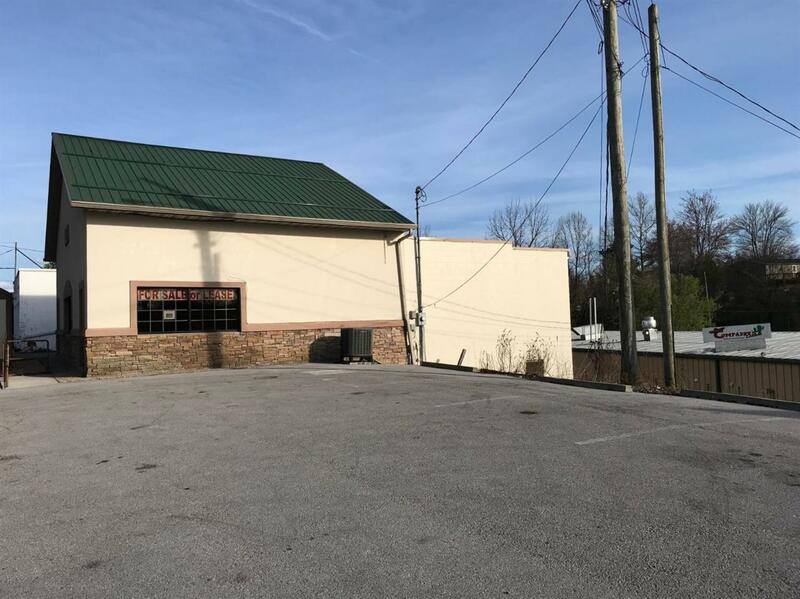 This remodeled office building with ample parking right at the front door offers 1976 sq ft on main floor and a 3/4 basement used for storage. The building is presently being used for doctor's office but could have many other uses. Owners are also very interested in leasing property to a qualified tenant.